One of the oldest pieces of business advice is found in the cliched phrase, "Don't reinvent the wheel." If you're in the market for a new project management system, keep in mind that a single system is often just what many different companies need. Knowing the where, when, how and why of your business processes aids with every aspect of your business and its communication with customers and suppliers alike. 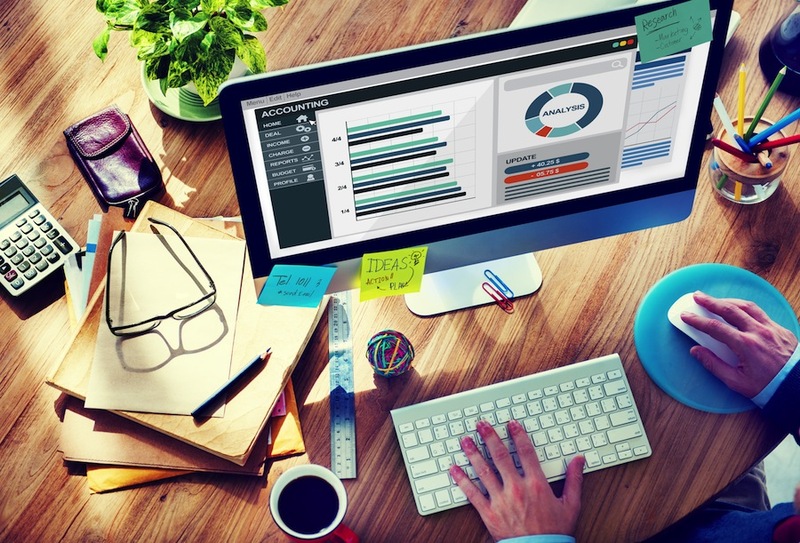 Getting to this stage requires the right software and there isn’t any better than Microsoft Dynamics. Have you been trying to figure out how you can log and account for the time and materials you're spending on projects for your company and clients? 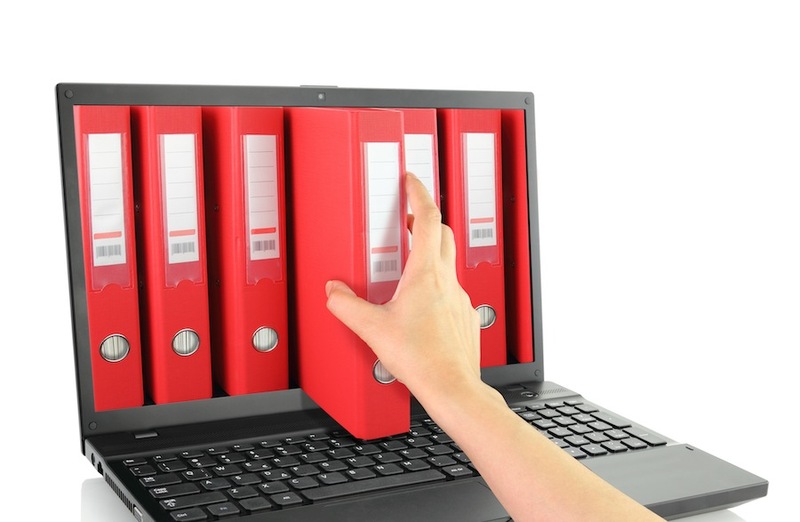 There are several project management tools and techniques that will help get things operating in an organized fashion. At any part of a project, money tends to be of the utmost concern. As the project's implementation creeps along, the amount of monies due can even exceed the value of the accounts receivable. Knowing where your project is at in relation to the red or black part of your bottom line is imperative to ensuring a successful project completion. Keeping track of the ebbs and flows of cash is made much simpler when you integrate the accounting process into a simple project management software. 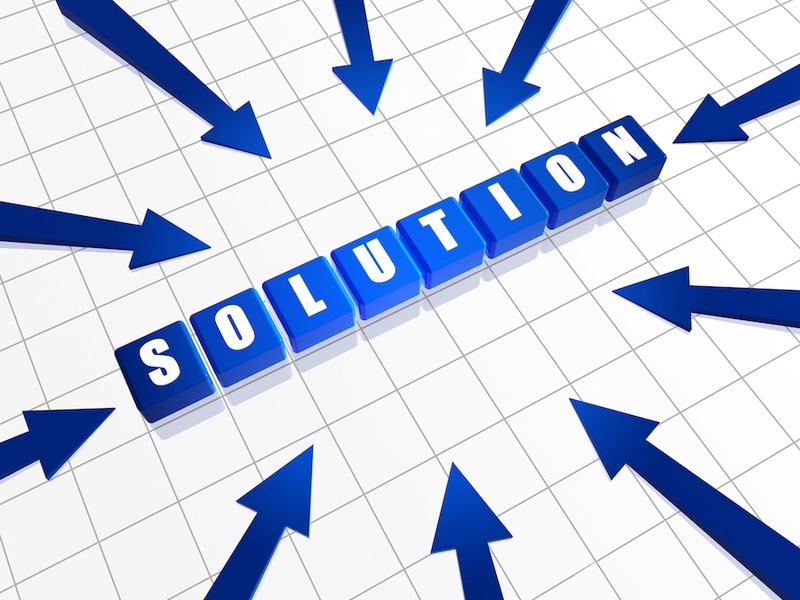 Managing a project, no matter how large or small the project may be, is a huge undertaking. You're generally incorporating many people from all different departments and levels of the organization, and getting everyone on the same page can be tough. However tools such as project time tracking software can make it possible to communicate with different departments and view all parts of the project in one place. 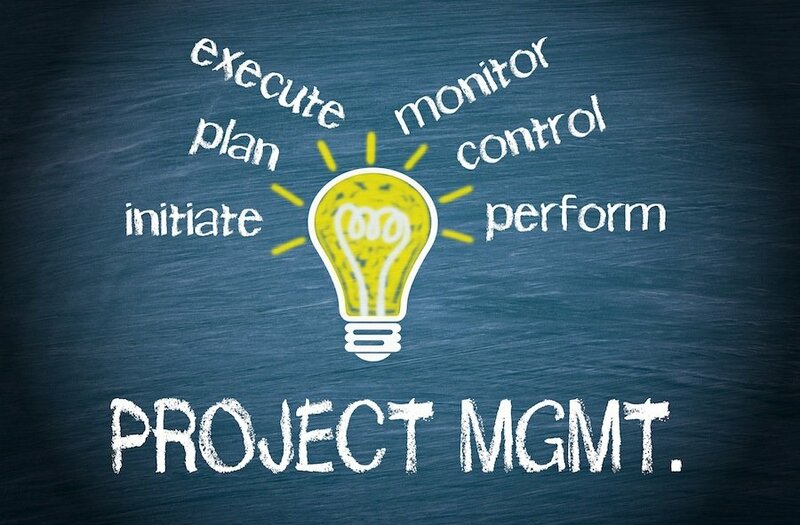 Project management solutions offer business of all sizes a chance to better manage the responsibilities inherent to collaborative projects. 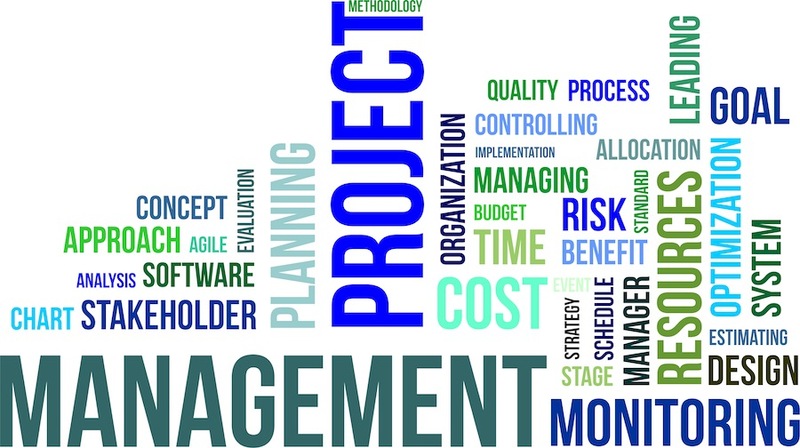 From conception to completion, the project management system helps businesses in controlling operational costs, allocating scarce resources, and managing sustainable budgets. For a better understanding of the importance of project management systems, let's take a look at Microsoft Dynamics.